(CN) – The Fifth Circuit on Thursday rejected claims of poor legal representation by a white man on death row for the gruesome 1998 truck-dragging murder of a black man in Texas. 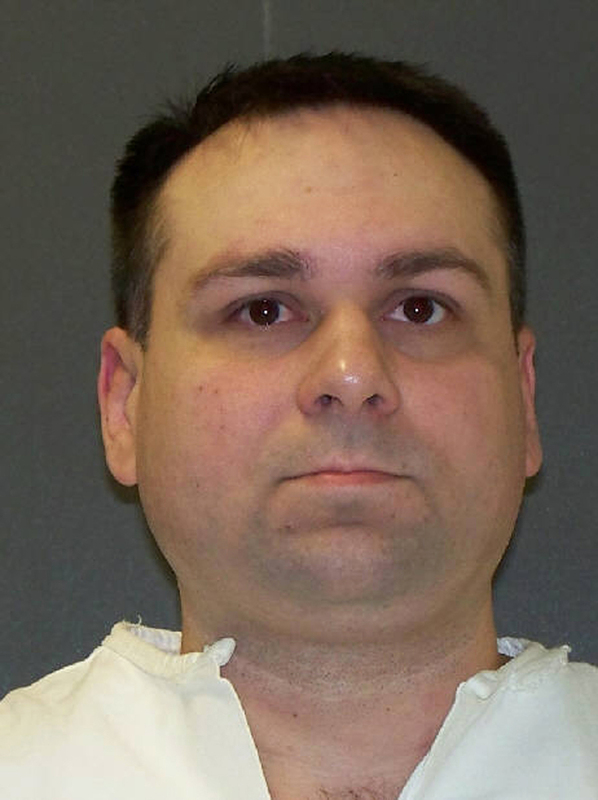 John William King, 43, was convicted of kidnapping and murder in 1999 for the death of James Byrd Jr., whose dismembered torso, legs and left arm were found in front of an African-American church in the small East Texas town of Jasper, about 130 miles northeast of Houston. Byrd’s head was severed when he hit a culvert, and the rest of his body was found a mile and a half away from the church. Two decades have passed since King and his two white roommates were accused of beating Byrd, then chaining his ankles to the back of a Ford pickup truck and dragging him three miles down a rural concrete road. The crime sparked calls for racial equality and led to the passage of state and federal hate crimes laws, including the Matthew Shepard and James Byrd Jr. Hate Crimes Prevent Act, which former President Barack Obama signed into law in October 2009. The Fifth Circuit revived King’s ineffective assistance of counsel claim last year, one of 21 claims that he first raised in a federal habeas petition in June 2001. In a unanimous opinion on Thursday, a three-judge panel of the New Orleans-based appeals court ruled that King had not shown his attorney could have done more in presenting his case for actual innocence. “We conclude that the defense reasonably handled the DNA evidence,” U.S. Circuit Judge Carolyn Dineen King wrote in the 25-page ruling. Brewer was executed by lethal injection in 2011. A third man, Shawn Berry, is serving life in prison. The Fifth Circuit ruling also takes into account King’s membership in a white-supremacist gang, and his ambition to recruit others to his cause. King, who was born in Atlanta, does not yet have an execution date.